Lesson 1. What are waves? Lesson 3. How are the properties of waves related? Lesson 13. What’s at the edge of a rainbow? Lesson 18. How can you demonstrate the law of reflection? Lesson 20. How does a lens affect light? Lesson 25. What effect does voltage have on a circuit? Lesson 30. 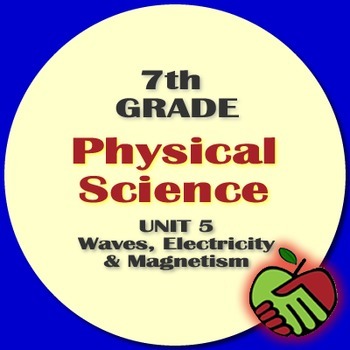 How can you measure an electric current?